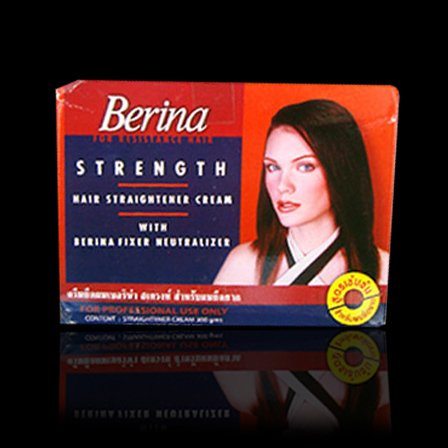 Berina is Thailand’s topmost hair care brand which was founded in the year 1955. It has grown into a brand that’s known for its reputation in all professional hair styling and treatment products. They also offer a wide palette of hair colours. 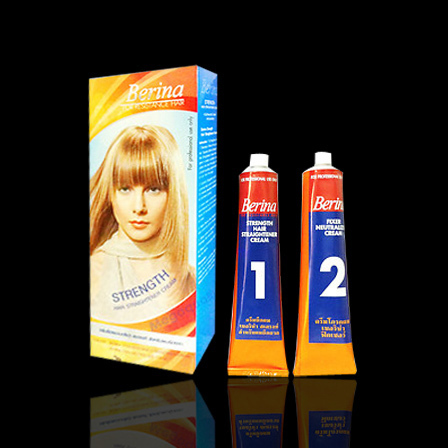 Berina straightening creams and products are of highest standard and quality that are famous worldwide. This straightening crème is easy to apply. 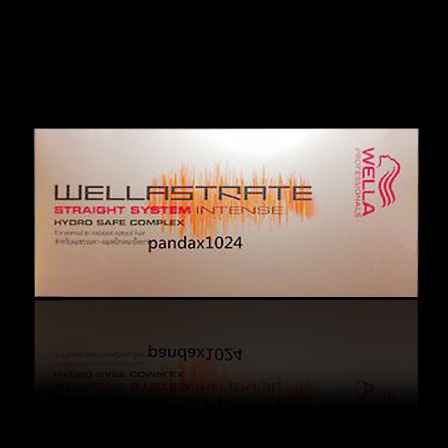 Do check the elasticity of hair before applying. Apply on clean and dry hair. Leave it for 20 minutes and rinse it with clean water. 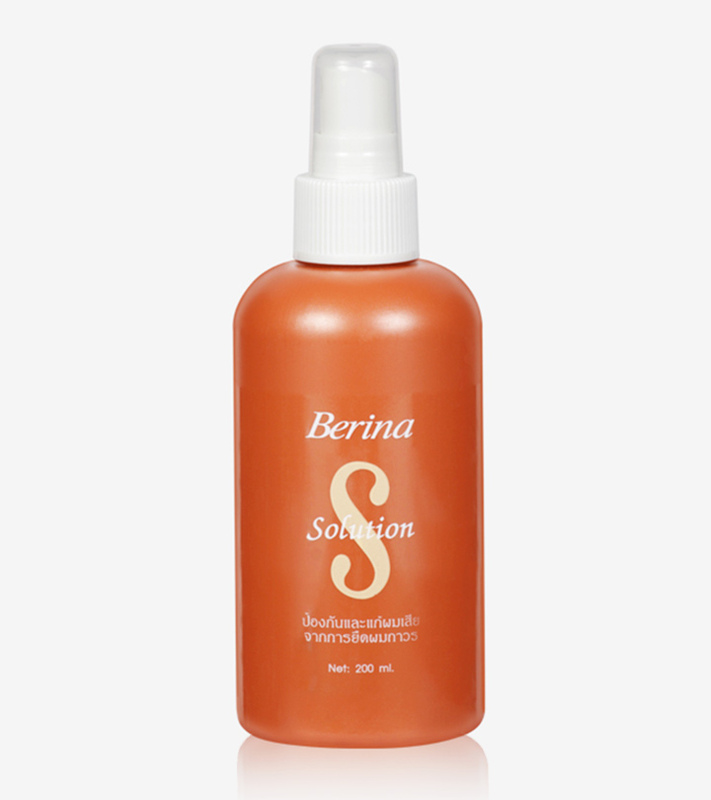 For best results, apply Berina hair spa. This will give you healthy and lustrous hair. Also, it will increase your hair volume. For best results, follow the instructions on the pack. Follow this with Berina Fixer Neutralizer. Berina Extra Straight cream is the best out of all the straightening creams. The pack includes a straightening cream and neutralizing balm. This crème will make your hair look bouncy. 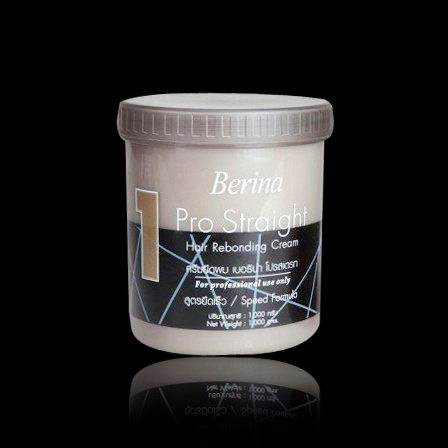 Berina Professional Hair Straightening Cream transforms your natural curls into silky, straight hair. This is an ideal crème for hair straightening. This makes your hair soft, manageable and beautiful. This cream is used for hair rebonding that gives long-lasting smoothness to your hair. This crème can reduce frizz, relax curls and give ultra-straight hair. This is also safe to use on tinted, curly or chemically treated hair. This cream belongs to the professional range of Berina hair straightening products; hence it is generally used by hair experts and stylists in salons and parlours. This straightening crème transforms wavy or curly hair to poker straight hair in no time. Do try it and see the difference! 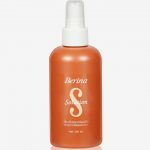 Unique Berina Hair Solution protects the natural shine and health of your hair during a straightening process. This contains Polysorbate 20, Chloroacetamide + Sodium Benzoate and Camellia Sinensis Leaf Extract. These ingredients protect and condition damaged hair. This formulation adds incredible shine, texture and body to your hair style. Berina Hair Straightener Cream will give you the desirable look without much effort. Berina Hair Straightening Cream has ingredients like Thioglycolic acid 9.00% w/w and Sodium Bromate 12.00% w/w. 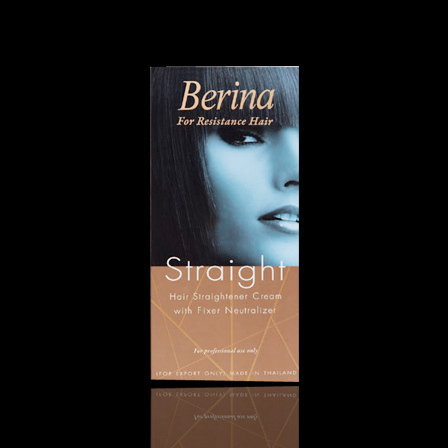 Berina Hair Straightener Cream adds incredible shine, texture and body to your poker straight hair style. Clean and dry your hair. Apply cream onto hair thoroughly with a brush. Straighten hair by combing from roots to ends. Leave cream on and comb for 20-30 minutes. Rinse off and dry with a towel. Spray water to dampen hair; massage hair and scalp. 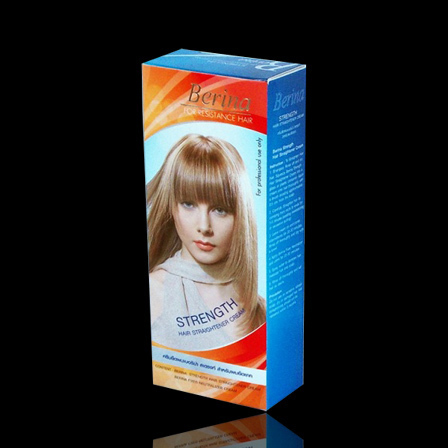 Berina Extra Straight cream is a perfect choice for hair straightening. 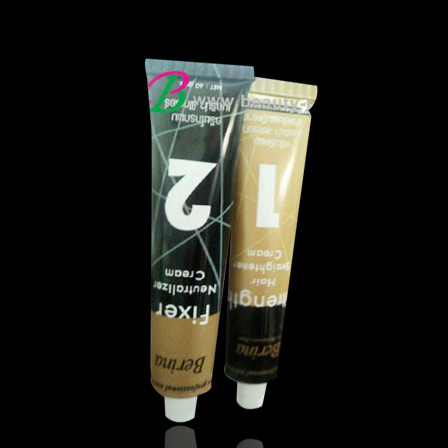 This pack contains straightening cream and neutralizing balm. This is also a very effective way to make your hair poker straight. This cream will make your hair straight, reduce frizz and relaxes curls. This is also safe to use on tinted, curly or treated hair. When it comes to picking the best hair straightening cream, Berina wins hands down! Hope you found the list useful. Leave us your comments below. Till then, keep it stylish! Curly, frizzy and really hard to manage your hair? Then here are the best Matrix hair straightening creams you can try. Thus, add shine and luster to your hair! When in doubt, go for red! From lipsticks to jewels, clothes to hair color, red is the ruling shade. When you see someone across the street with red hair, don't you take a moment to check them out? Such is the brilliance of this color.